Scott Burt is a freelance writer and content creation specialist. 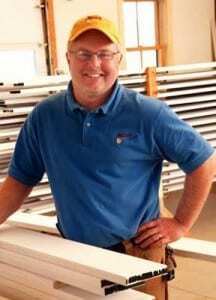 For over a decade, he has penned the monthly column “From the Field” in American Painting Contractor magazine, where he serves as Senior Editor. A former high school English teacher, Scott holds a M.A. in Education and a B.A. in English. 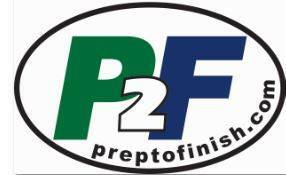 Scott is also co-founder of Prep to Finish, a hands-on paint industry education program designed to inform and prepare vocational students to enter the construction trades, with a particular emphasis on the paint industry. Scott’s written work has also appears regularly in numerous other print and online publications, such as Journal of Light Construction, Tools of the Trade and Professional Deck Builder. This website is the official online archive of Scott’s writing. 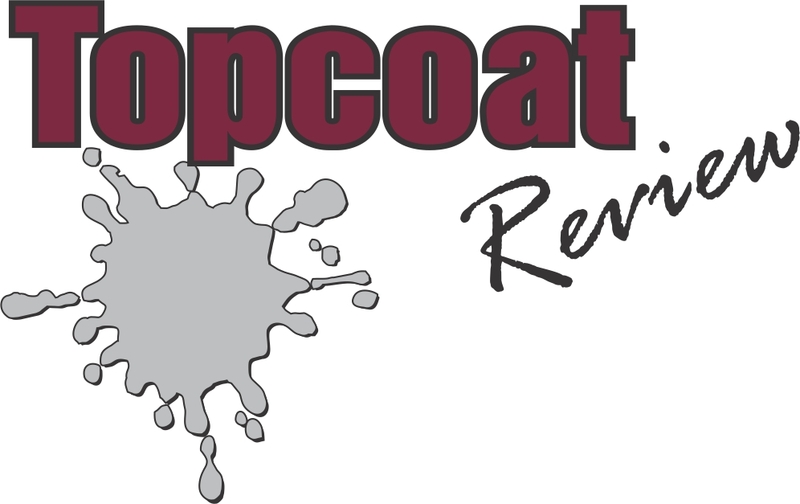 Scott lives in Vermont and is the president of Topcoat Finishes, Inc., a prominent east coast paint contracting company whose projects have also been featured in many prestigious publications. 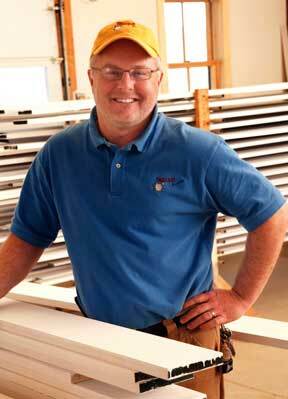 Contact Scott through this website.